We wanted to send out a Walk-a-thon update. Thanks to all the CMS students and your hard work CMS has pledged a total of $18,906.25 and have collected so far $16,729.75. At this time we wanted to recognize the students that went far and beyond with raising money and asking sponsors. The student that had the most money collected is Adian McCann from Ladybugs, who raised $720. This year there was a tie for the most number of sponsors between Ella & Laila Chua with 24 sponsors each. 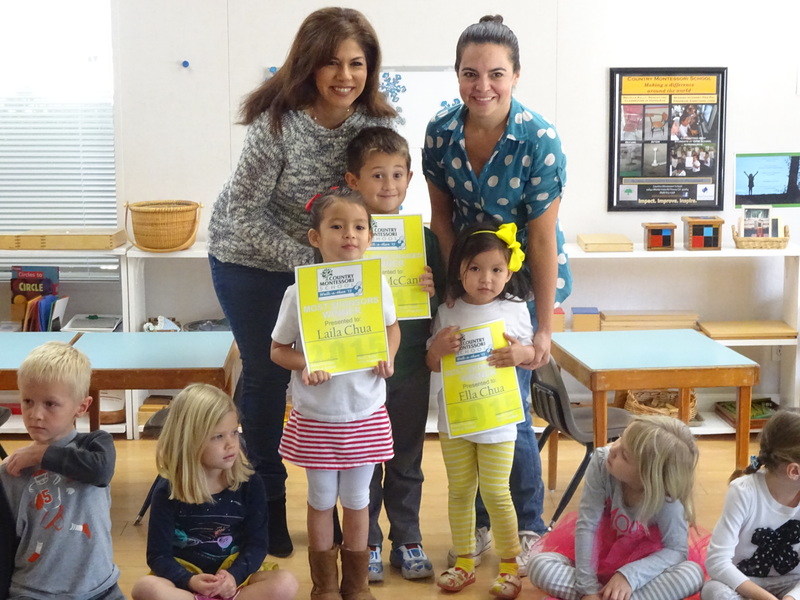 They were acknowledged in their classrooms and each were given a certificate for their hard work. Aidan, Laila and Ella will also have their names engraved on the Country Montessori School Walk a Thon plaque that is located at the entrance of the office. With the money raised so far we have built the Serenity Garden. It looks amazing and we invite all of you to take a look when you get the chance. It is a great area were students and staff can go and relax. The Serenity garden will also be used to give outside lessons. What makes the Serenity even more special is that the rocks that were used to build the wall and wishing well were from the original building that was here at CMS. 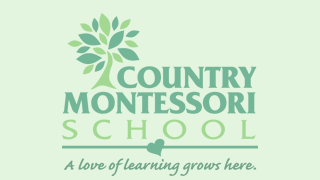 It is the building that started the legacy of Country Montessori School which we all are very proud of. Thank you all for making this year’s Walk-a-thon a success. Remember it’s not too late to turn in the last remaining pledges or ask your company if they have a sponsor match program. This year we are grateful for Sony and Sempra for matching two of our students pledges. Every dollar we raise will help us get closer to our goal of getting a shade and play structures.